Here's part two of 'What's Banging For The Festive Sesh', in which I'm showing my favourite A/W16 trends for the festive season. Fashion in the late 1970s and early 1980s was all about standing out, power dressing and more is more! This season, the crossover of the decades has spread it's legs across evening wear, giving us serious 'born in the wrong era' envy. All I can say is thank god it's been brought back again. We're talking power shoulders, glam rock, and countless David Bowie tributes from designers. After almost a year since the Blackstar release and the passing of the legend, many creators in popular culture have paid their respects and tributes in the many ways that he influenced himself. David Bowie was famous for his many outrageous fashion choices, but my favourite has to be the classic 'Bowie Boot' mainly because of the extra height they give (and being only 5"2 I really appreciate it). The two main things to keep in mind when going for this trend is the blend of colour and texture like ruched satin, layered lace for some serious 'like a virgin' Madonna throwbacks , studded or embellished leather and sequins for days. 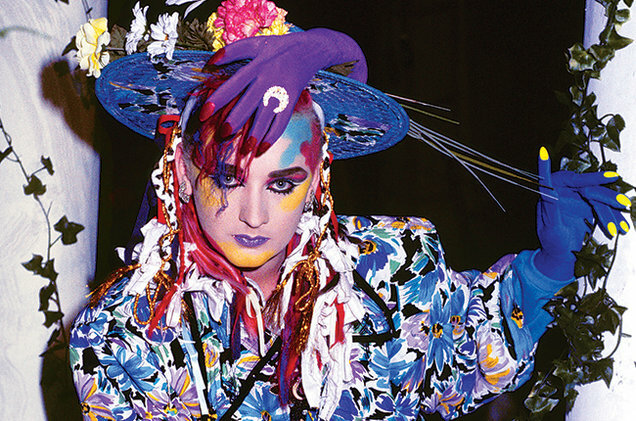 Metallics will give the perfect glam punk rock look and complex patterns will indulge your inner Boy George. I'm personally not keen on showing too much skin, whereas other people love showing everyone what their muma gave them (as long as you feel confident then that's all that matters!). I think that the best universal piece for this concept is a playsuit. This one is perfect as it's a gorgeous metallic chrome that'll shimmer and give the illusion of a smooth silhouette and hide any bumps or areas that you'd want to conceal. The one-shoulder statement will show off your collarbones, but if you're not keen on showing your arms layer in under an embellished jacket or over a long sleeved black high neck top to keep it simple. If you're unsure about the leg length, try a pair of thigh high boots or glitter speckled tights. 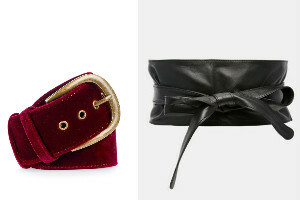 If you already have a dress for your sesh but want to channel the 80's trend, a wide belt will help elevate the look and give you an hourglass figure. If your dress is one colour or patterned, find a colour that compliments it or picks out one of the colours. A thicker obi belt is better for looser styles and will cinch the waist in more. As the 80s philosophy is more is more, then surely you need something which is going to fulfill that need. 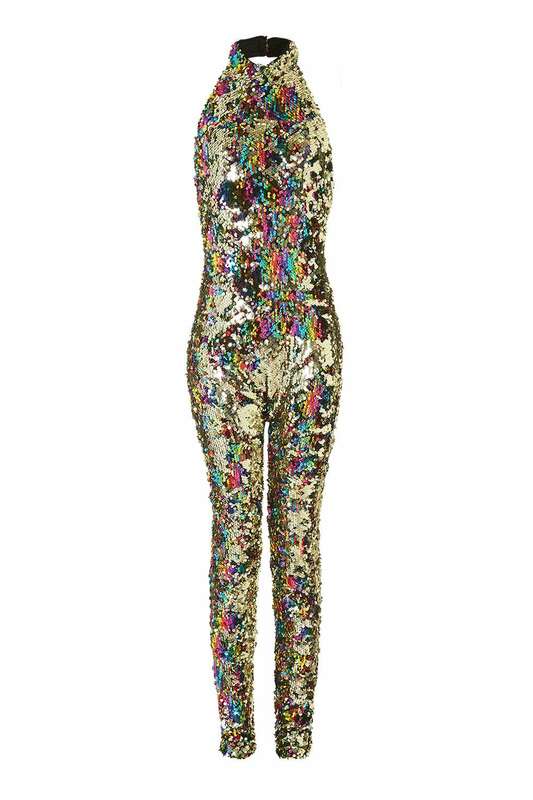 If you want something that will for sure turn heads, then an all-over sequin jumpsuit is the ultimate statement piece. A texture like this is tricky to style, but looks incredible when done right. To elongate the look, a pair of patent stiletto heels will keep it sharp and sleek. A satin bomber jacket will make it more casual (well I mean you can't really make a sequin catsuit casual). A pair of statement drop earrings that catch out one of the undertones of the sequins will give it the full on 80s glamour.